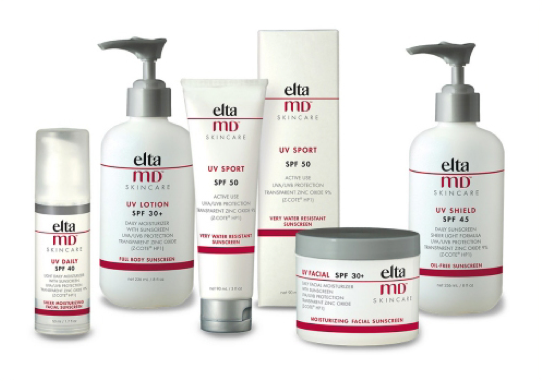 We offer the best in sun care protection with Elta MD to protect your skin for signs of aging and sun damage. EltaMD sunscreens help prevent sunburn and decrease the risk of skin cancer and early skin aging caused by the sun, when used with other sun protection measures. EltaMD sunscreens are formulated with transparent zinc oxide and are noncomedogenic, sensitivity-free, fragrance-free and paraben-free. 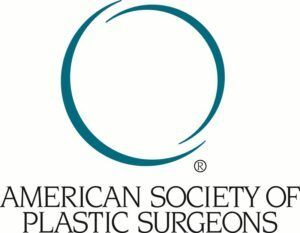 All EltaMD sunscreens are recommended by The Skin Cancer Foundation as effective broad-spectrum sunscreens.